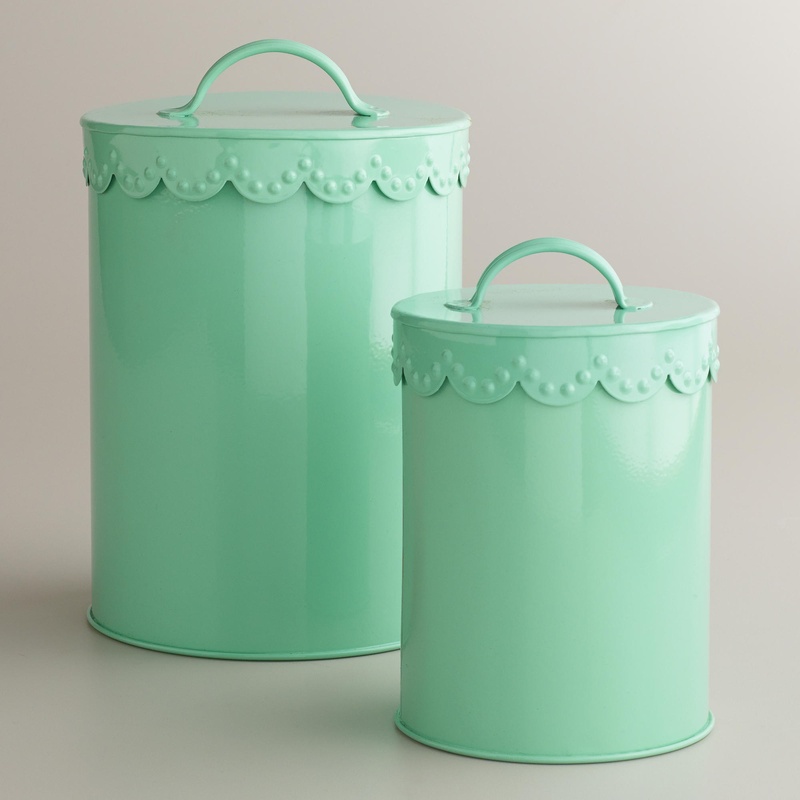 I am drooling over this mint green vintage Canister. it is only $5.00 for the small one and $7.00 for the larger one. 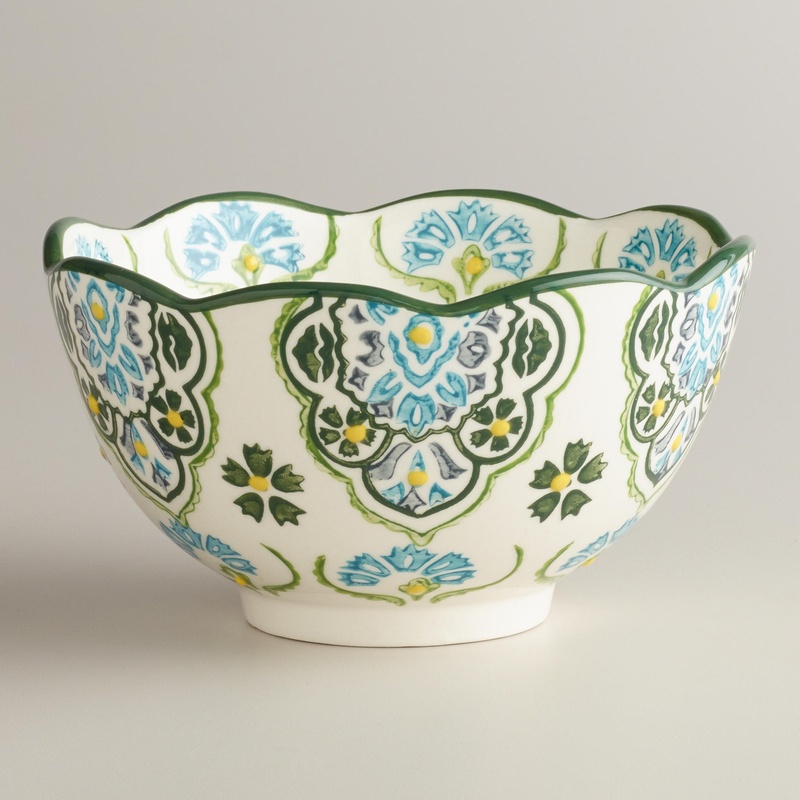 This Teal Inverness bowl is so pretty and it’s on sale for $5.59. This Desk is gorgeous and so reasonably priced at $229.00. I just got one and plan on redoing an office for my husband. More on that later. 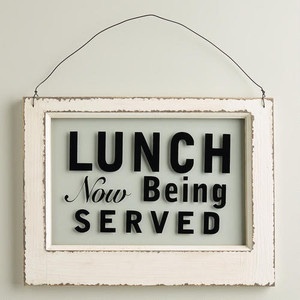 This Sign is only 15.00, but I might just make it myself. 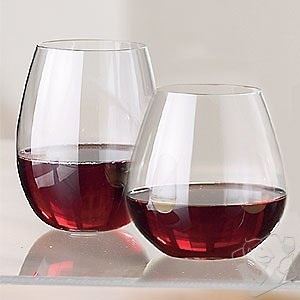 Another good buy is the Stemless wine glass for 1.99. I use it for soda, juice, mixed drinks and Pretty much for everything. 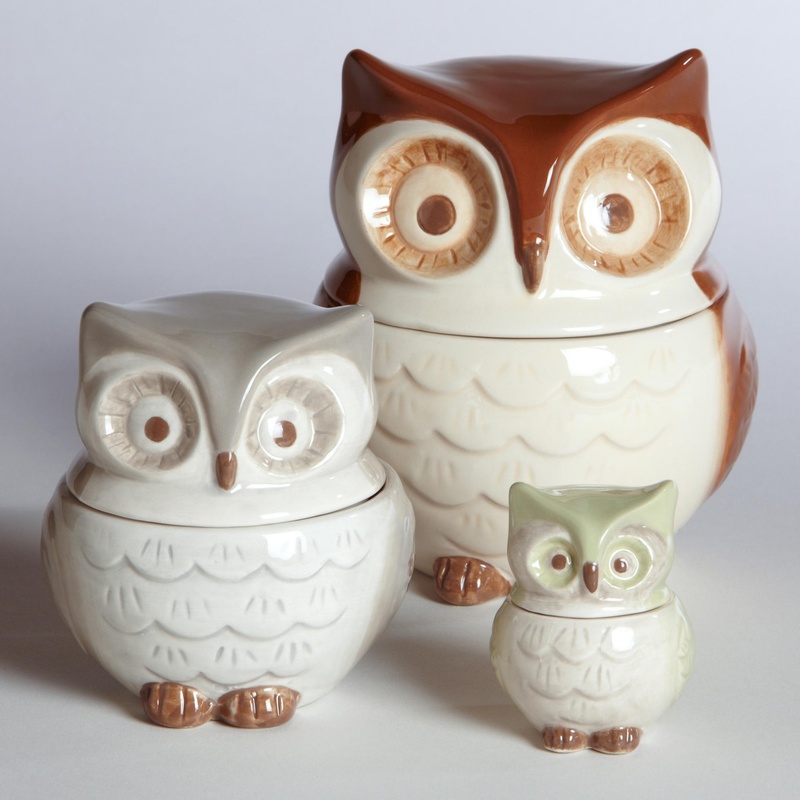 Hello sweet Owl measuring cups. They are only 12.99 and contain 6 different size measuring cups and would look so nice for fall in the kitchen. They can even fit into each other for easy storage. 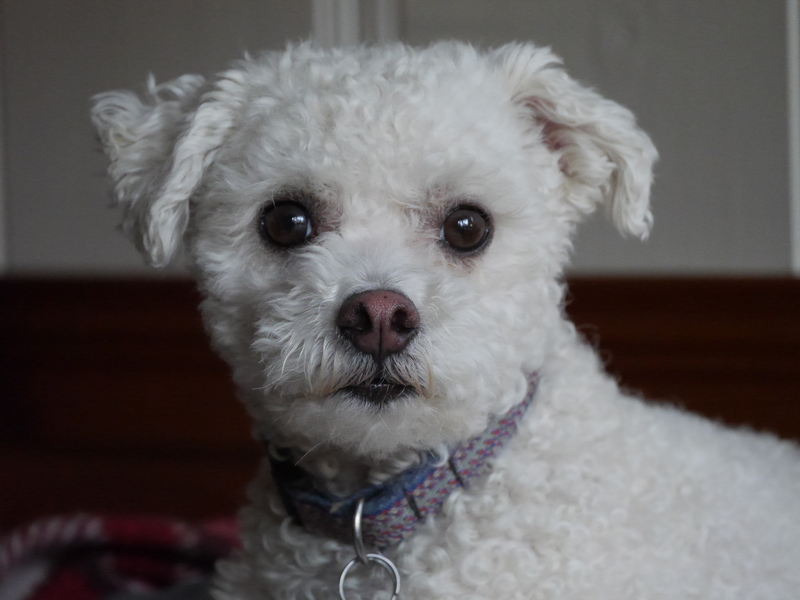 If you join the World Market membership you will almost always have a coupon for 10%, 15% or even 25% off. I don’t usually join these things, but this is a good one that really pays off.